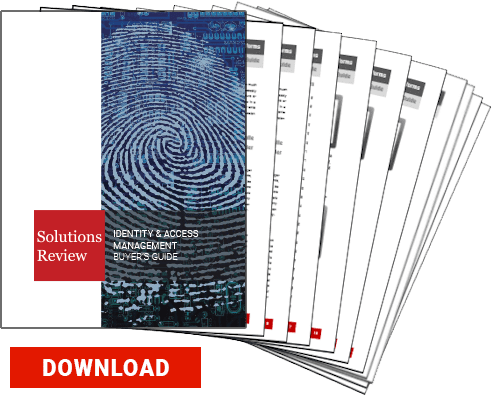 The number of users and devices requesting access to applications is growing exponentially, and enterprises are scrambling to adapt their authentication and authorization infrastructure to deal with this fast growth. REST APIs are a critical new application access channel. In a sense, REST APIs are an evolution of the SOAP-based web services of a few years ago. But because they’re much more practical for mobile clients (like native iOS and Android apps), the challenge of scaling more than SOAP web services is compounded. A REST API may be called by millions of clients, which is far more than a SOAP web service.